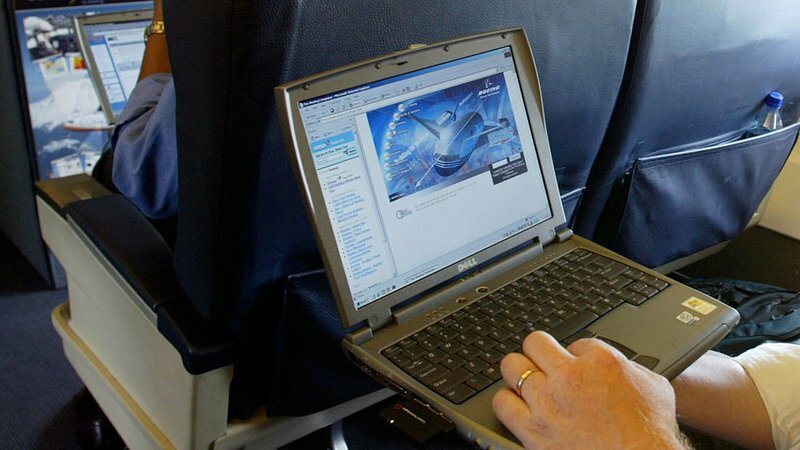 (BBC) – The authorities in the US are still considering banning laptops from cabin baggage on all international flights, the head of Homeland Security says. John Kelly said there was a real threat and terrorists were “obsessed” with the idea of knocking down a US plane. The US already has a ban on laptops on flights to and from eight mostly-Muslim countries. Two weeks ago, officials decided not to extend that ban to flights between the US and EU countries. But Mr Kelly’s comments cast doubt over that decision. The measure was introduced over fears a bomb could be concealed in a device. Mr Kelly was speaking on the breakfast programme Fox News Sunday about efforts to combat terrorism after Monday’s bomb attack in the UK . “We’re still following intelligence,” he continued. The US restrictions, introduced in March, apply to devices “larger than a smartphone”. They are not allowed in the cabins of flights from Turkey, Morocco, Jordan, Egypt, the United Arab Emirates, Qatar, Saudi Arabia and Kuwait. But air travel safety experts warn there is a greater risk of lithium battery fires going unchecked if large electronic items are left in the hold.